Some of the companies and groups who you would least expect to be working so well within the sphere of social media, are really crushing it in the US right now. The Home Depot (think B&Q) have a ‘best in class’ Twitter strategy operating right now. They’re ticking all the right boxes to make this thing work for them: transparent, right level of frequency, engaging in discussions, answering customer questions, not too personal etc. etc. The other surprising group who are making this work are realtors. 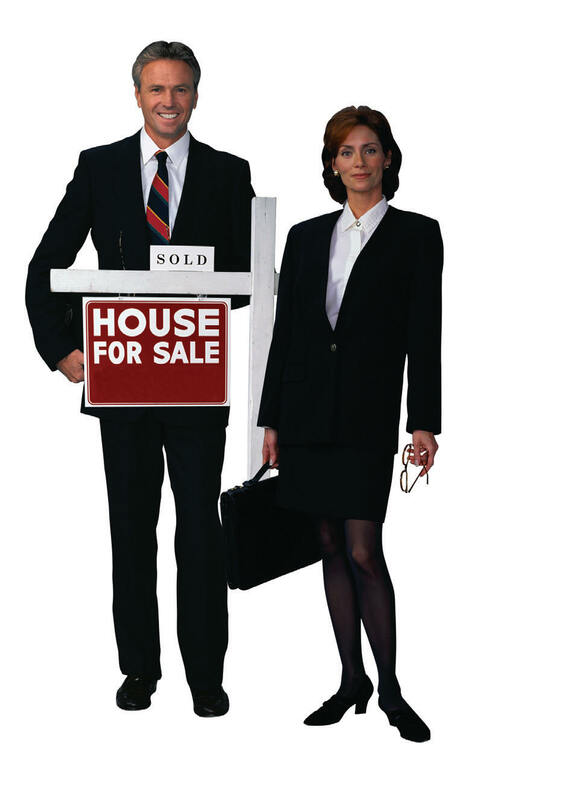 Blogging is now an integral component of any self respecting real estate agents activity. They’re building their networks and generating leads through these networks rather than skipping the friendship building stage. They really seem to get it. If estate agents can make this work…….